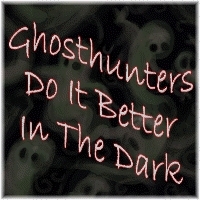 The Yonkers Ghost Investigators was founded in the Fall of 2006 by Jason Medina. Jason is a published author and contributing member of the Yonkers Historical Society, who serves as the team's leader, head photographer, and lead investigator. Together, as a team, we have conducted over 375 paranormal investigations. We are a non-profit organization that operates on a purely volunteer basis doing various paranormal investigations at allegedly haunted locations in order to find proof of the paranormal. The only exchange of money takes place when it becomes necessary to purchase new equipment, which we pay for ourselves, or when an investigation requires paying an entry fee, travel expenses, or overnight lodging. No fees are ever collected for conducting our investigations or for any other reasons. We work for free and during our personal time. Our main goal is to learn more about the mysterious secrets behind the paranormal and to study the existence of spiritual anomalies at different haunted locations. If you feel you have a paranormal situation going on in your residence, please contact us and we can investigate it. You must be authorized to give us permission to conduct an investigation. If necessary, we will try to rid the structure or land of any annoying or evil spirits. However, we are not qualified to deal with demonic entities or possessions. You will need to seek out an experienced demonologist or a house of worship for such work. I must apologize in advance, but we cannot help you, if you live too far out of our range. We are based in Yonkers, NY. We do not travel across the country to help others, as there are local teams that can assist you more easily. Check the Internet and you will almost surely find someone local, who can better assist you. 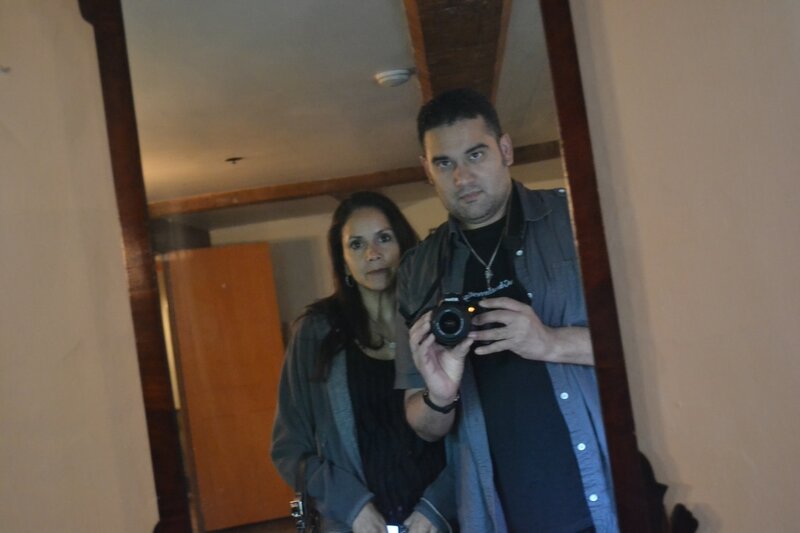 Team leader, Jason, with senior paranormal investigator, Jo-Ann, at Longfellow's Wayside Inn in Sudbury, Massachusetts. 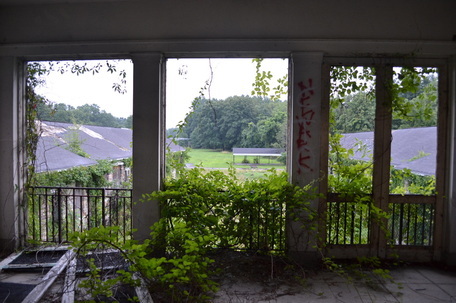 The above photo is Building 93 of the abandoned Kings Park Psychiatric Center on Long Island. Easily one of the eeriest abandoned buildings in New York, it is believed to be haunted. Apparitions have been seen walking its halls, misty photos have been taken in the basement, and EVPs have been recorded. 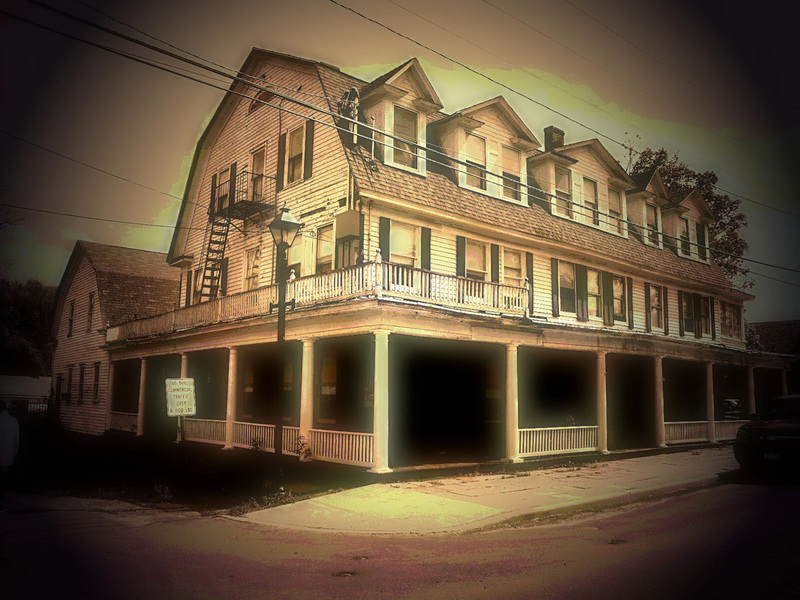 The Shanley Hotel located in Napanoch, New York, is home to many spirits. The bordello area is the most haunted part of this hotel. Inside apparitions have been seen, ghostly orbs move about freely, EVPs have been heard and recorded, the piano plays on its own, and footsteps can be heard walking about the hotel. 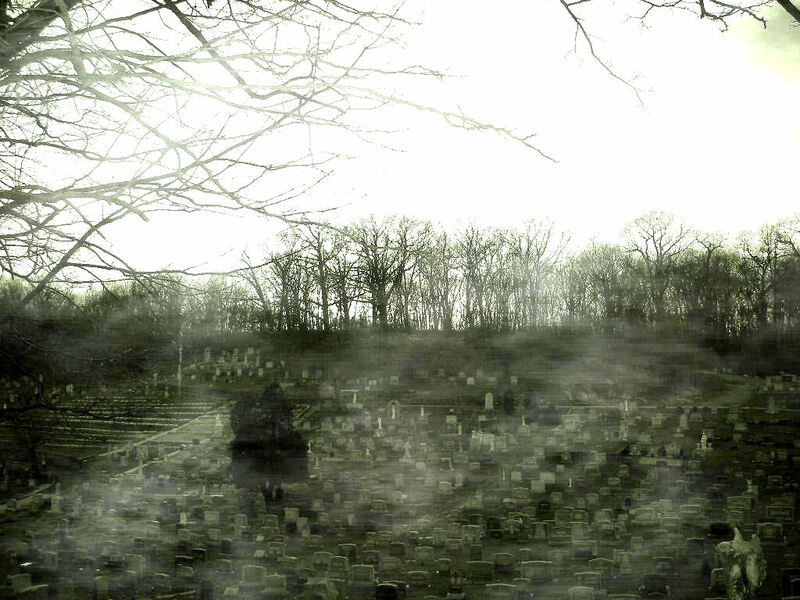 St. Joseph's Cemetery located near my home in Yonkers is by far the most haunted cemetery I've investigated. I have gotten at least 16 photos of ghostly mists and apparitions, as well as many EVP recordings, including one by someone I knew personally. 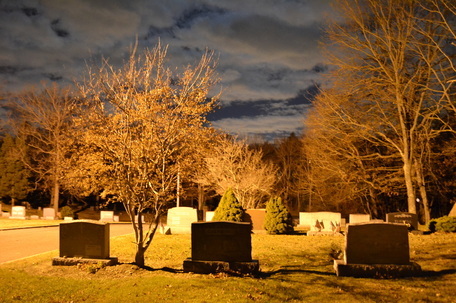 Melville Cemetery can be found along Sweet Hollow Road, a haunted road, which spans from Melville to Huntington on Long Island and goes through West Hills Park. Nearby is the equally haunted Mt. Misery Road. 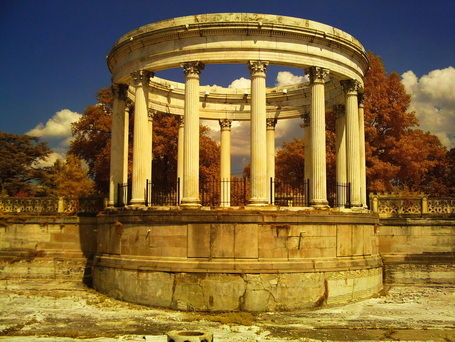 Untermyer Park is located on North Broadway in Yonkers. At one time it was a vast estate belonging to Samuel Untermyer filled with many gardens and green houses. After his death it was turned into a park. During the 1970s it was used by a Satanic cult for sacrificial rituals. 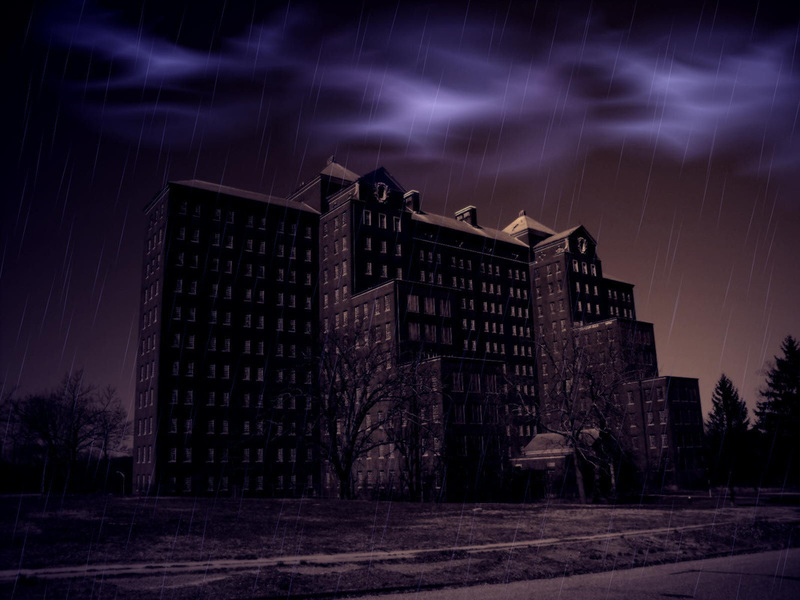 EVPs & photos of apparitions have been captured at this location. Letchworth Village was once a mental hospital for children and adults. Located in Haverstraw & Thiells, NY, it's many buildings are now abandoned. Access is quite easy, but there is a danger of black bears, which roam the region. Within its buildings pentagrams have been found covered in blood. 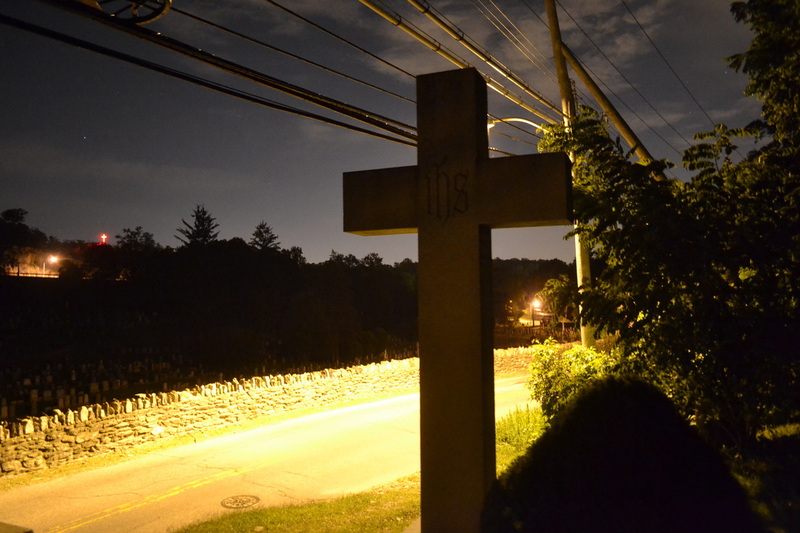 There have also been photos of apparitions and EVPs captured here.